Steve Sobiek, Director of Business Development and Planning for the City of Portage will be our speaker. He will be giving us an update on projects, programs and his work toward development in the City of Portage. Where: Dino's Restaurant, 2900 New Pinery Rd. Guaranteed Rate is a top 10 national lender with a local presence in Portage now. We offer home loans and refinance for today’s buyer and we are proud to bust the “20% down” myth. Many people are renting because they don’t think they can afford the down payment or their credit isn’t good enough. We pride ourselves in helping buyers at all situations in life. Yes, we can do the loan on your forever home or we can help a buyer with not so perfect credit who doesn’t have a lot of money to put down. 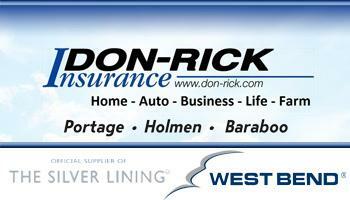 We offer conventional financing starting at 3% down with 620 credit scores. Our government loan programs include zero down VA and USDA. FHA is the most lenient program we offer with a minimum credit score of 580 and 3.5% down payment for buyers who qualify. We also do financing on some manufactured homes, condos, multi-unit properties, investment properties and second homes. There are programs available for buyers with credit scores below 580 for buyer’s who have a down payment and otherwise qualify. I take pride in not working banker hours, you can contact me anytime including nights and weekends. I have been a loan officer since September of 2016 and picked the Portage market to open an office to be centrally located in Wisconsin. Adrienne Snyder is our Loan Process Manager. She was born and raised in Portage and has a ton of experience in the mortgage field. Stop by the office at 2800 New Pinery Road, Suite 200, or contact us anytime or start your mortgage online using our state of the art online application by heading to www.rate.com/JasonSchultz. 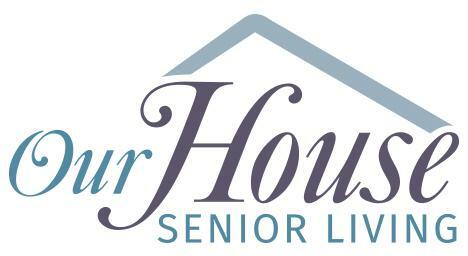 There are 4 openings in Senior Living Apartments, so come make their house your home! Enjoy all the benefits of retired life without all the hassles. A daily activities calendar assures that residents have really fun and exciting things to do. 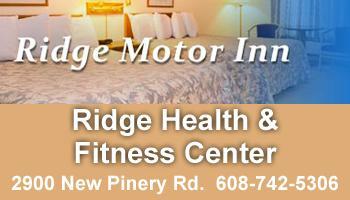 Their medication management and health monitoring assures great care when it come to residents' health. They are also seeking Residential Care Assistants to support residents with day-to-day activities. The Historic Indian Agency House will participate in the Midwest Threaded Streams Fiber Arts Trail, open for an exhibit of beautiful hand-made vintage quilts and host a workshop. Friday, March 23: Needle Felted Owl Workshop and Antique Quilt Exhibit. Workshop begins at 1pm. Cost of class is $30 per person and includes all materials, instruction and refreshments provided. Registration is required, please call 608-742-6362 or email historicindianagencyhouse@gmail.com. 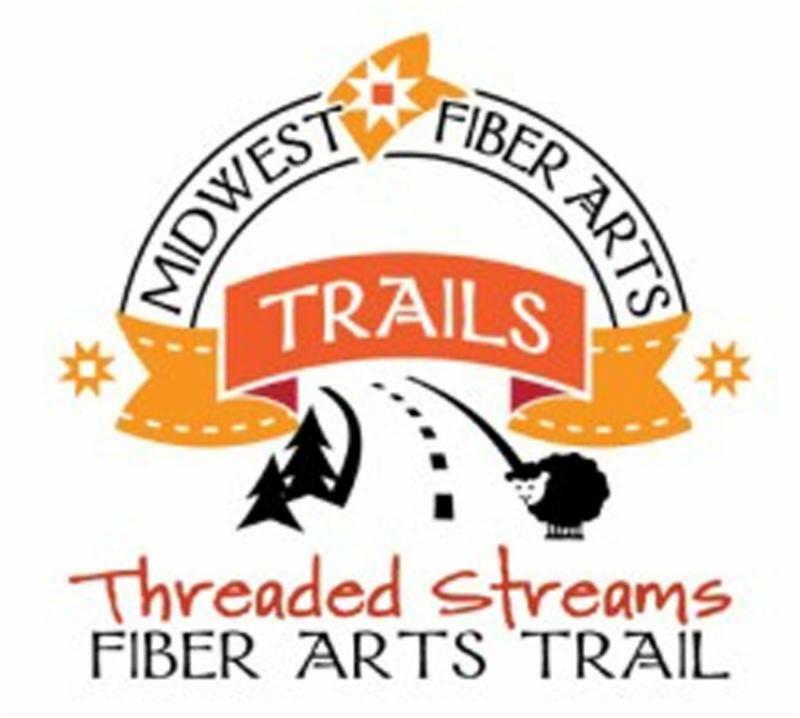 Enrich your life with hands-on workshops and class offerings during the Fiber Arts Trails event, happening in Baraboo, Portage, Prairie du Sac and Lodi from March 22-24 from 10am to 5pm daily. Watch experienced makers demonstrate their skills, converse with artists–be inspired with their maker stories and spaces--and shop the local businesses. 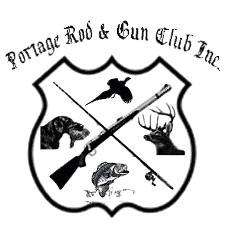 The Portage Rod & Gun Club will be hosting a Gun Show on March 17 & 18 from 9am to 5pm. Buy sell or trade. There is a $5 per person entry fee. The club, located at W10450 Highway 16, also wants to remind you that their hall is available for wedding receptions, parties, corporate functions and banquets. 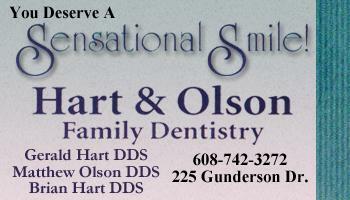 For more info, call 608-742-6885. 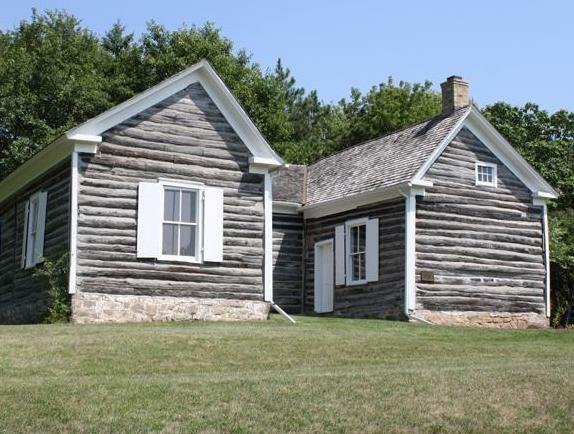 Fort Winnebago Surgeons Quarters is searching for a dynamic and energetic lover of history to be the Tour Coordinator for their 2018 Bicentennial Season. They are offering excellent pay aligned with abilities and experiences. For more information, click here. 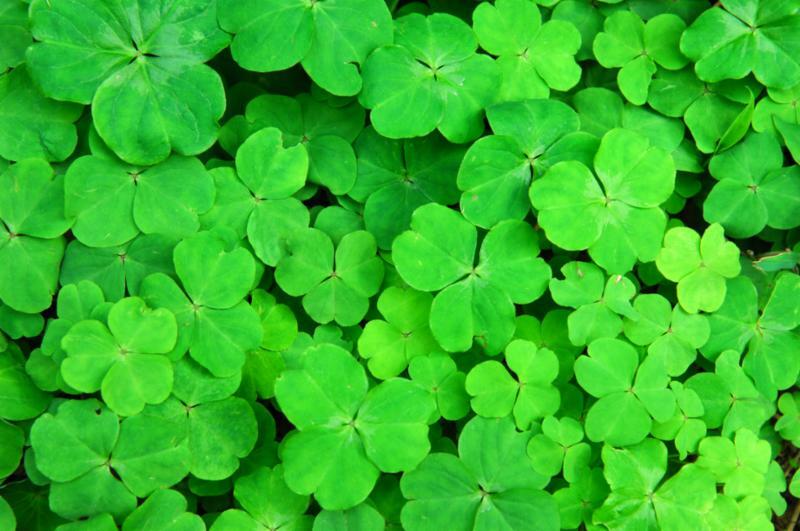 Milwaukee Irish band Athas features a combination of traditional and newly composed Irish dance tunes featuring fierce fiddle, driving bodhran, and funky guitar! Don't miss this show at Portage Center for the Arts, 301 E. Cook St. on Saturday, March 17 at 7:30pm. 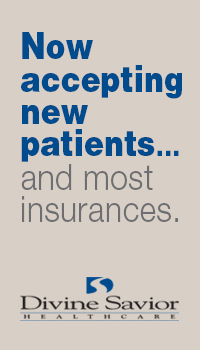 For more information, call 608-742-5655. 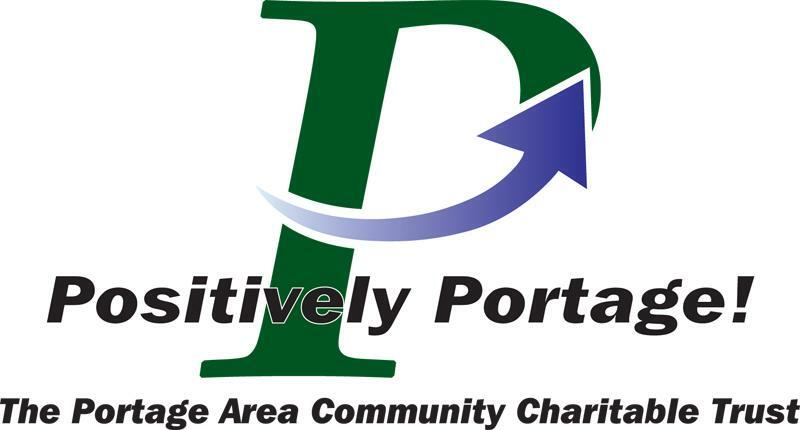 Postively Portage!, the Portage Area Community Charitable Trust, is approaching its first anniversary! They have spent this first year working to raise community awareness of Positively Portage! and raising funds that will allow them to continue community service in perpetuity. You have probably seen their green and white billboards and signs posted around the area. Community support for Postively Portage! has been growing! The end of 2017 brought some substantial contributions to the fund. 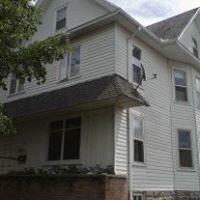 Because of your support, they are able to begin working to improve the Portage area. In this spirit Positively Portage! announces its first grant competition! They will award three matching $1500 matching grants to area community public service organizations who are selected by their board. 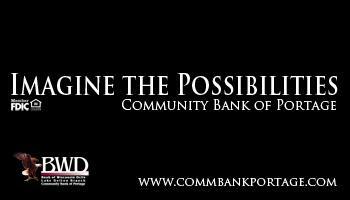 Applications for their grants are available at the Chamber office or you can request an application by email at positivelyportage.org. Please help Positively Portage! build a better community by making a contribution to the fund. Contributions can be mailed to Positively Portage!, 121 Cook St., Portage, WI 53901 or by going to our website at positivelyportage.org. 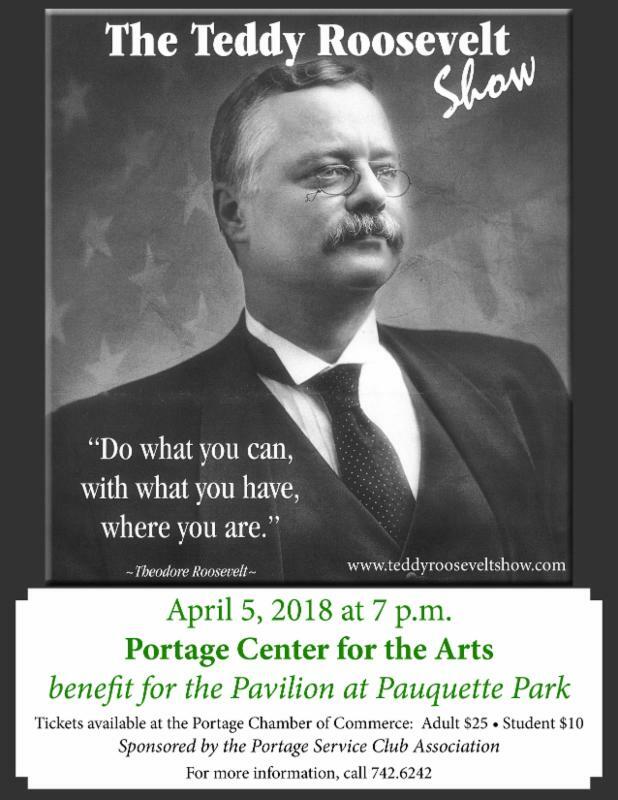 Join the Portage Service Club Association (PSCA) for an evening performance with President Teddy Roosevelt, featuring Joe Wiegand, on Thursday, April 5 at 7pm at Portage Center for the Arts. Joe Wiegand is considered the world's premier Theodore Roosevelt reprisor. As an actor and historian, Joe's portrayals of Theodore Roosevelt in live performances and in television and film have people wondering if TR has come back to life. This event is a fundraiser presented by the PSCA to raise funds for a pavilion at Pauquette Park, along with handicapped accessible public restrooms, plus a 5 foot wide sidewalk for access. 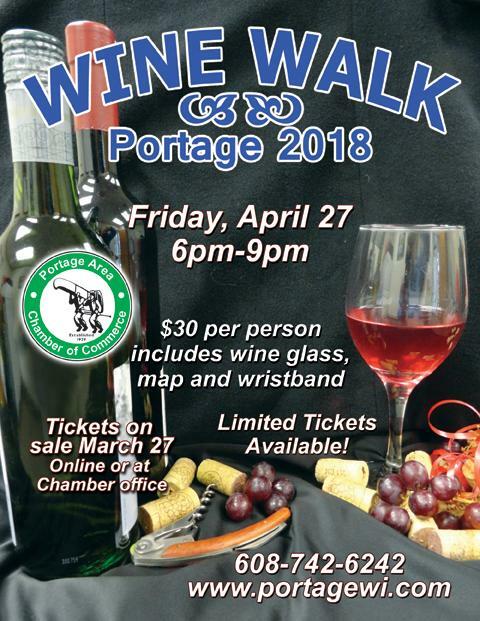 Tickets are $25 for adults and $10 for kids and are available at the Portage Chamber office at 104 W. Cook St. Checks payable to the Portage Service Club Association. Register for the Speed of Trust Workshop, held at Grainger Hall at UW- Madison on Tuesday, March 6, is designed to help associates: Increase personal credibility; Increase trust with key stakeholders; Exhibit behaviors that increase trust; Create an environment of high trust that will increase creativity, innovation, and a greater commitment to achieving results. 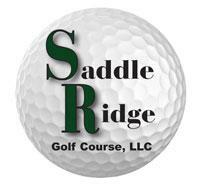 Think Spring with Saddle Ridge 2018 prices: Golf 9 holes for $15 ($24 with cart) or 24 holes for $25 ($43 with cart). Kids under 12 are free with adult and students ages 13 to 18 are just $10 for nine holes or $20 for 18 holes. A 10-play card (9 holes) is $140 and a 10-play cart pass is $75. A single season pass is $510 ($990 with cart). A couples season pass is $765 ($1440 with cart). 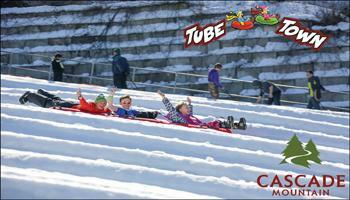 A junior (12-18) season pass is $185. Season pass includes unlimited play and reciprocals at 14 area courses. Sunday funday, 4 rounds of golf (9 holes) with cart, a pizza, and pitcher of your choice (soda or beer) is $100. Saddle Ridge Golf Course has Group Outing Options...Call Margie anytime to set up your fun league now at 608-742-2181 – ext. 1 or visit www.saddleridgegolfcourse.com. 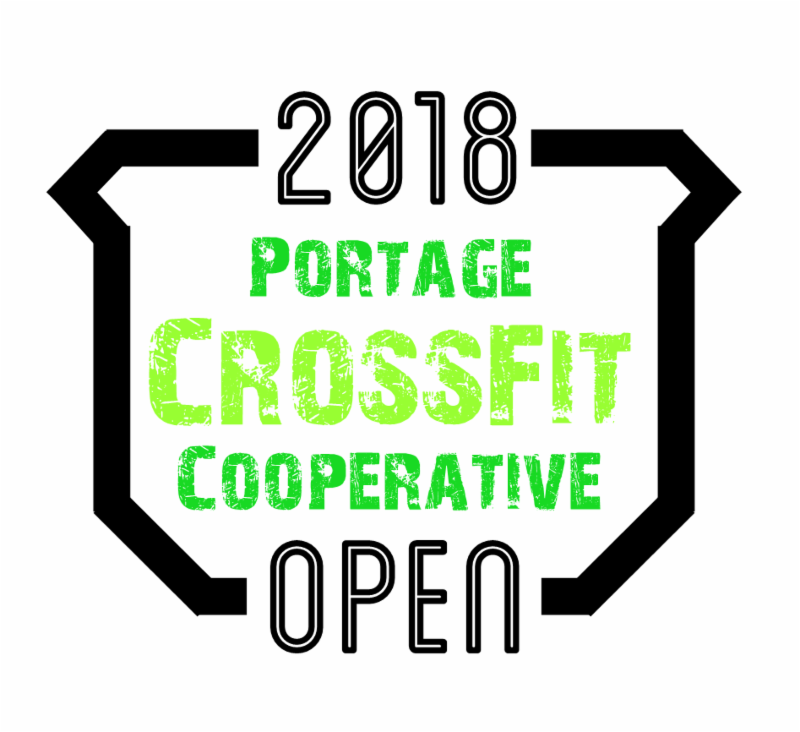 Join Portage CrossFit Cooperative, 211 E. Albert St., for the three remaining Fridays (March 9, 16 & 23) for The 2018 Open workouts. Doors will open at 5:30pm and Workout of the Days will begin at 6:00pm. PCC will be donating $5.00 per registration to Columbia County Veterans' Services! Not interested in doing the workouts, but want to help support our local heroes? You can order men's and women's 2018 PCC Open t-shirts at: https://pcc.sites.zenplanner.com/retail.cfm. $5 per t-shirt will be donated to Columbia County Veterans' Services. All spectators are welcome and encouraged to stay, cheer and get to know our community! 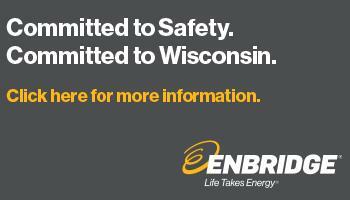 For more information, call 608-345-7109. March 15 from 6:30pm to 8:30pm. - Free gift bag to the first 80 ladies through the door. - Free appetizers & drinks. - Grand Prize baskets filled with goodies. - 20% off most items storewide. 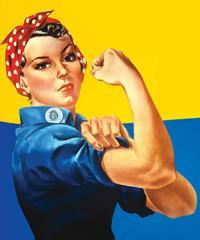 - Learn some useful and easy DIY remodeling skills and tricks. - Test out Milwaukee power tools. - Meet with local vendors to check out/purchase some of their products. Grab your girlfriends and join us for the evening – you won’t want to miss this! This event is FREE, but you must RSVP by March 7. Please RSVP at Portage Lumber, by phone at 608-742-7186 or by email at info@portagelumber.com. Wisconsin Network Solutions LLC is excited to announce the relocation of our offices to 1 Main Street, downtown Portage. Our store hours are Monday, Wednesday & Friday 9am-5pm; Tuesday and Thursday by appointment only; Closed on Saturday & Sunday. As a complete computer and network services company we provide professional IT solutions, computer repair, network administration and much more for your business and personal needs. For more information, call 608-745-6789 or visit www.WisNetworkSolutions.com. Rhyme has turned to Xerox to help address customers’ office equipment needs with a high level of service, and a broad selection of products and solutions. There is great value in selling the full Xerox portfolio, including office and production technology, to existing and prospective customers. The ability to develop and sell customized apps for Xerox ConnectKey® multifunction printers is also a big benefit for our customers. 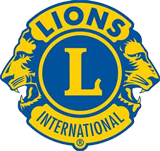 The Annual Lions Radio Auction will be held on Saturday, March 24 at Noon. 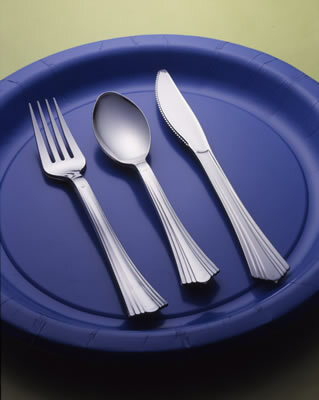 Click here for a booklet for auction items and instructions on how to make bids. Enjoy a complimentary meal and learn more about the needs our community and how you can contribute to the well being of your neighbors who have fallen on difficult times on Thursday, March 15 from 5pm to 7pm at St. John the Baptist Episcopal Church. Visiting speakers from around the area will discuss how their organization works to service and assist those who are in need: Hope House - Baraboo discussing how they help domestic abuse victims and the barriers that these individuals face; Karen Andro, Director of Homeless Ministries for the First United Methodist Church in Madison, speaking about emergency shelter standards and also about the many barriers the homeless face in attaining employment and housing; and Stacy Davenport from the MATRS program will be talking about Medication Assisted Treatment Recovery and Support. For questions, contact River Haven Homeless Shelter at 608-742-7687. Ready to own a home? Habitat for Humanity could help! They are currently seeking applicants for a 2018 build. Pre-qualifications are being taken now. To qualify, applicants must have regular, adequate income, a solid credit history, a moderate debt load, a strong desire to own a home and a willingness to partner with Habitat for Humanity. Call 608-448-2888 or visit hfhwisconsinriver.org. 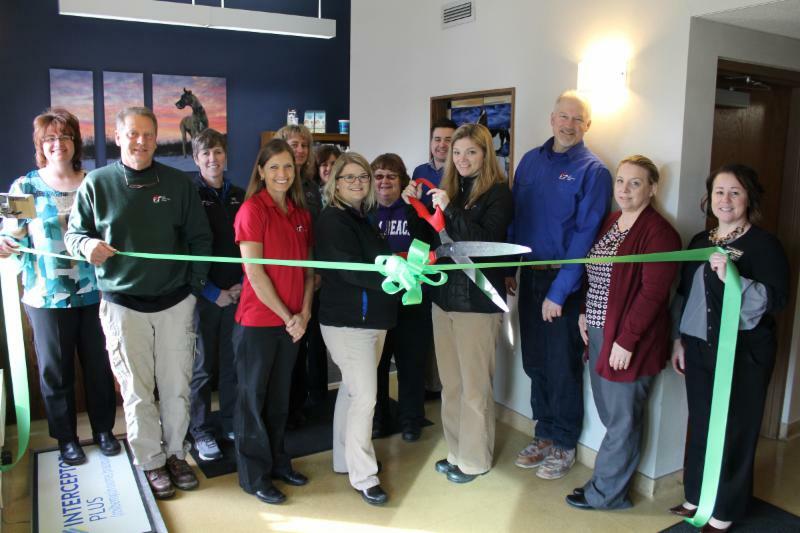 A ribbon cutting was held at Lodi Veterinary Clinic, 110 E. Albert St., to celebrate this new business in Portage. 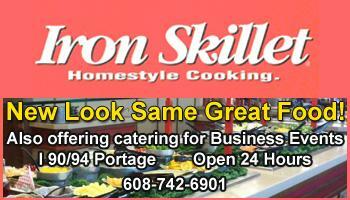 care we take pride in to the Portage area. For more information, please call 608-742-2345.